Engraved Cutting Boards Are a Great Look for Your Kitchen! Engraved cutting boards will enhance absolutely any kitchen. You’ve got to cut on something, so why use something plain when you could have something fancy and custom-made? We can custom-create anything you’d like. Just the other day, we made engraved cutting boards with Guy Fieri’s face on them! You can’t go wrong with Guy Fieri. If you disagree, that’s okay. Only Guy can judge me. Maybe celebrity chefs decorating your engraved cutting boards isn’t what you want. Not a problem! We can do anything. 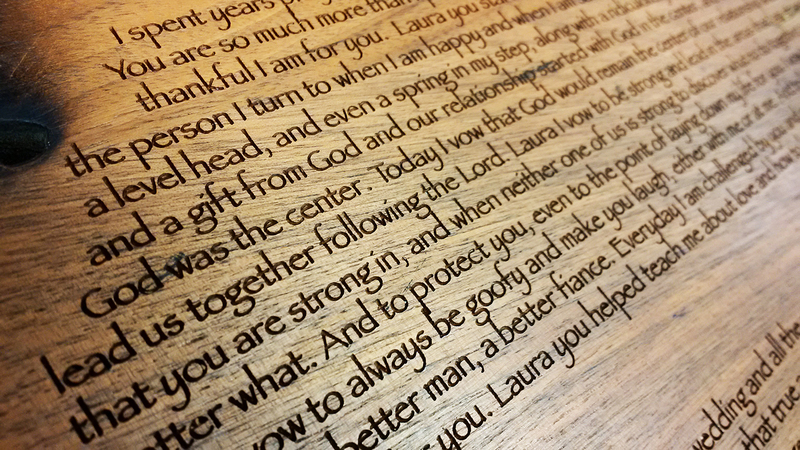 If you can design it, we can laser-etch it onto engraved cutting boards for you. If you can’t design it, that’s okay! 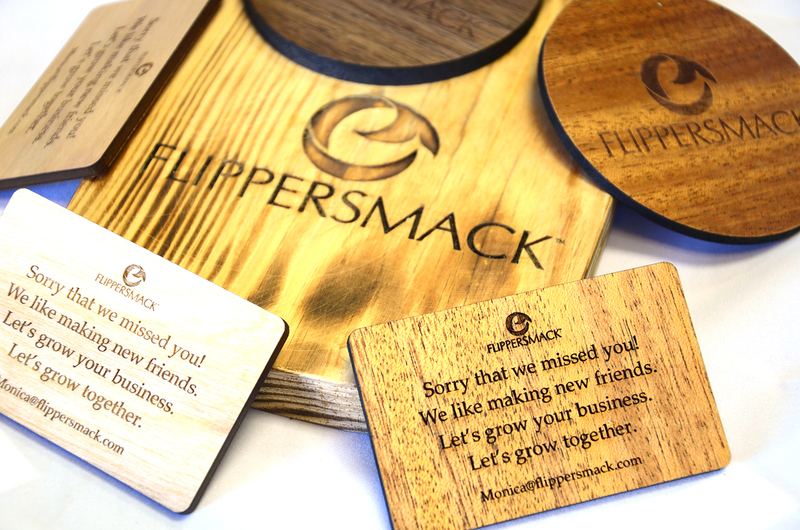 We can design it for you, and you’ll still get fantastic custom engraved cutting boards. We’re full service like that. We source the finest materials, so our engraved cutting boards are all high quality. They’re built to last and designed to stand up to heavy use in the kitchen. So whether you’re slicing the occasional cheese or spending eight hours a day chopping vegetables, our engraved cutting boards won’t let you down. And when you get to the bottom and clear off your chopped food, there’s Guy Fieri smiling up at you! 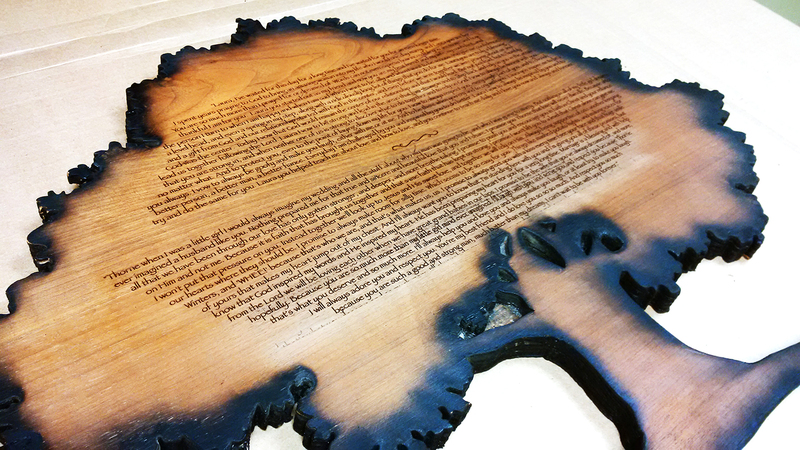 Or whatever else you’d like us to engrave, of course. We like Guy Fieri, but you can make your own choices. The point is, it just helps you feel good all around. Please note: there will be an image of Guy Fieri smiling up at you. It will not actually be Guy Fieri. Please do not use a knife on actual Guy Fieri. So contact us today! Just click the link below to access our convenient RFQ form, and we’ll get back to you with a custom quote faster than you’d think possible. We’re here to make all of your cutting board dreams come true. Checkout his Road Show Schedule! Engraved Cutting Boards Look Great!